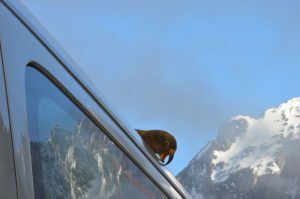 Ximena is a UC lecturer on animal/ insect behaviour, will speak about her study of kea. Bio: Associate Professor Ximena Nelson works on animal behavior at the University of Canterbury, where she works on kea and jumping spiders. 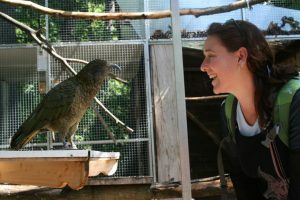 Her research on kea has elucidated aspects of their foraging behaviour and its ramifications for conservation, in addition to her research on kea communication and cognition which has led to new research avenues on the concept of joy in non-human animals. 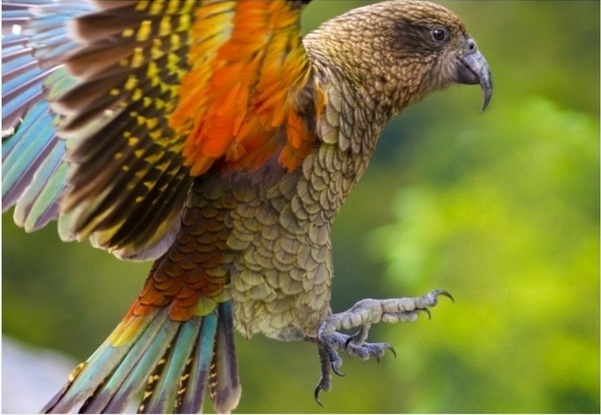 Brought up in Chile, Ximena spent much of her youth in the mountains, and when she moved to New Zealand working with kea was a natural merging of her interests, which also include photography – in a very amateur way!